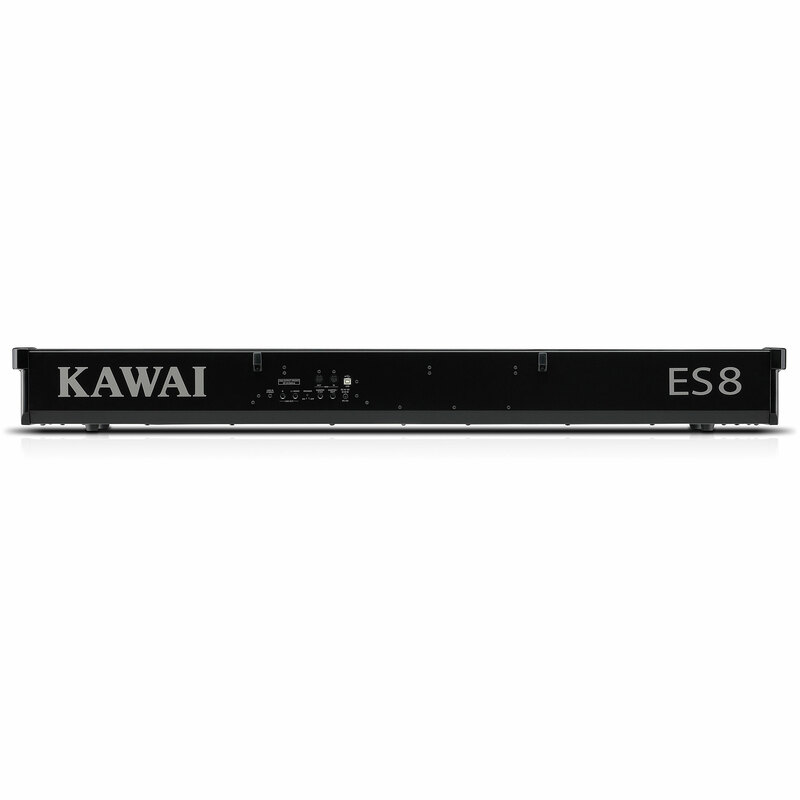 Whether live on stage, while practicing at home, choir accompaniment or in the classroom - with the Kawai Piano ES8 you're always properly equipped. 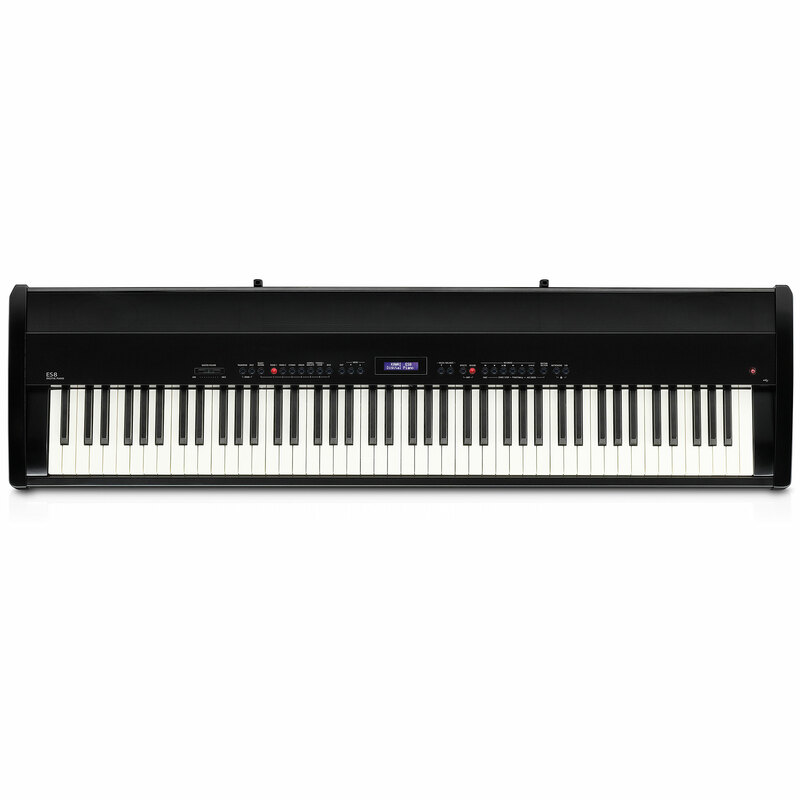 Compact and portable - this device offers an authentic weighted keyboard with simulation and 3-fold sensor for all purposes. It has been significantly enhanced by the new HI-XL piano sound and offers an extensive selection of sounds for any occasion, from 100 drum rhythms across all musical styles and the Wave or MP3 playback and recording function. This item was given an average rating of 4.9 out of 5 stars. No review about this product has been written yet. 7 ratings exist without a text or these reviews are written in another language. 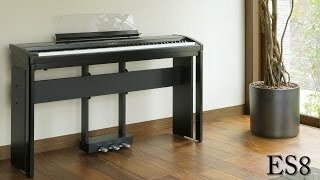 · Show all articles of the brand Kawai.